In keeping with tradition around here we LOVE to let you all know when we've found a new feature or application UI update in MIUI ROM. As the news title suggests, this week you can expect to see the new MIUI Music Player v2 for MIUI V4 ICS. Screenshots below of what to expect! Looks sweet. Hope the One X is getting S-OFF fast so I can try this beauty. If it still doesn't detect all my music properly then I'll stick with doubletwist! Seems like a combination of the ics and the gb one. Yes. I just tested this. Will this also have a fix for showing double of every song? How about FLAC and ReplayGain support? Also, will it show lyrics from "UNSYNCEDLYRICS" tag ? Can we add special effects like Beats Audio 5.1 support, SRS Audio effects etc ? I see these kind of patches available for a lot of phones like Galaxy S, S II, photon, atrix etc.. Which means its very easy to port. Can you please add this feature to our ROMS or music patches ? This ''feature'' Beats Audio is available for S II but for me not work and its FAKE.I like the sound from MIUIMusic its perfect. All those effects are just modified audio libraries. 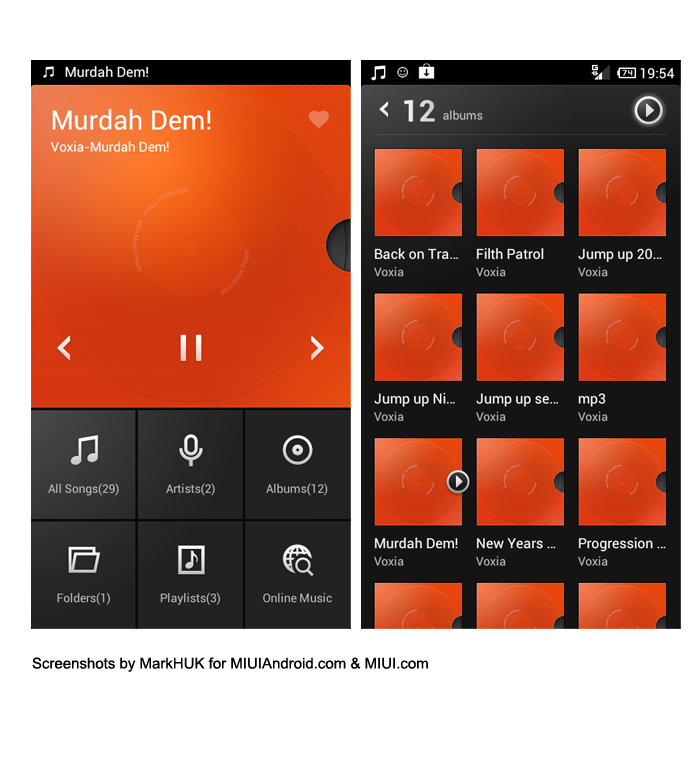 You can achieve pretty much the same effect using the MIUI Music DSP Manager. I extracted the Zip to SD card & copied the files to their respective folders under system/app, system/lib/soundfx, etc using Super Manager (an alternate to root explorer). After this, i could see the icon for DSP manager on my home screen, but when i try to use, it Force Closes !! I cant seem to get it work even after repeated trials, reboot etc.